Nagendran Nadarajah has earned a Masters degree of Business Administration in Finance at City University Business School, renamed in 2002 as CASS Business School, City, University of London and was a Fellow of the Chartered Association of Certified Accountants (ceased membership). N’dran has a broad experience of over 40 years in the oil & gas industry, commerce and educational institutions, mostly in the United Kingdom and Malaysia and is very familiar with intellectual property (IP) development and protection. He has held patents for some early oil & gas products and was instrumental in the listing of Perisai Petroleum in 2004. N’dran built the company Corro-Shield (M) Sdn Bhd from ground up to an estimated RM 30 million annual turnover. Corro-Shield (M) Sdn Bhd was the main company behind the subsequently listed Perisai Petroleum Teknologi Berhad with a market capitalisation in excess of RM 400 million when he sold his shares in 2010 to start Gryphon Energy. In October 2009, Perisai Petroleum Teknologi Berhad was awarded the “Excellence in Innovation” award by Frost & Sullivan for Perisai’s potential contribution to the development of marginal and uneconomical offshore oil and gas fields using MOPSU™ technology. Perisai was the first company in the oil and gas industry in the Asia Pacific region to be awarded the accolade. The Supervisory Board appointed N’dran as member of the Management Board by resolution of 24 July 2017. His term of office ends on 23 July 2022. According to the resolution of the management board of 3 November 2017, he is also appointed chairman of the management board. Dato’ Ir. 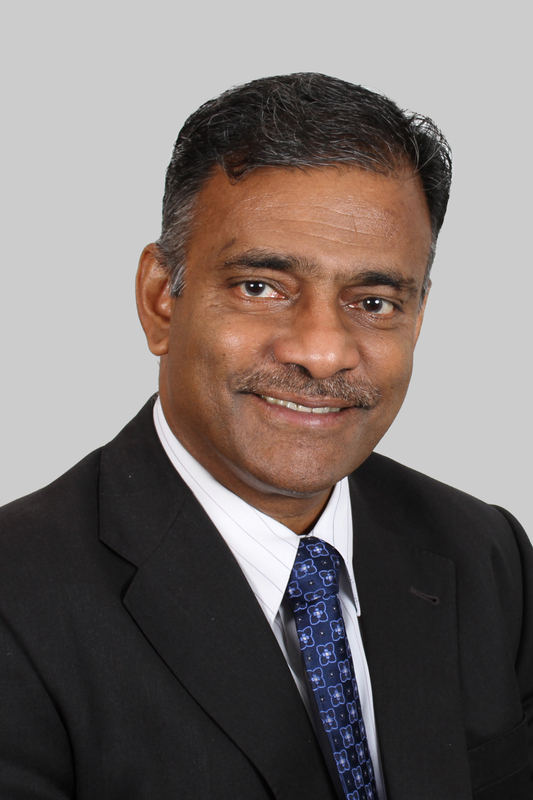 Eelasegeran T Nadarajah, aged 59, graduated from Loughborough University of Technology, United Kingdom, with a Civil Engineering (Hons) degree in 1981. Joined Petronas, the Malaysian National Oil Company, in September 1981 and served the company for close to 32 years in various capacities. Assumed various positions in projects and planning including Site Engineer, Project Manager and Strategy Development Head in the company’s upstream E&P arm, Petronas Carigali Sdn Bhd (PCSB). Moved to senior management positions, leading overseas assignments from February 2004, assuming the responsibilities of Country Head, Petronas Algeria and later in 2006, Country Head, Petronas Uzbekistan. 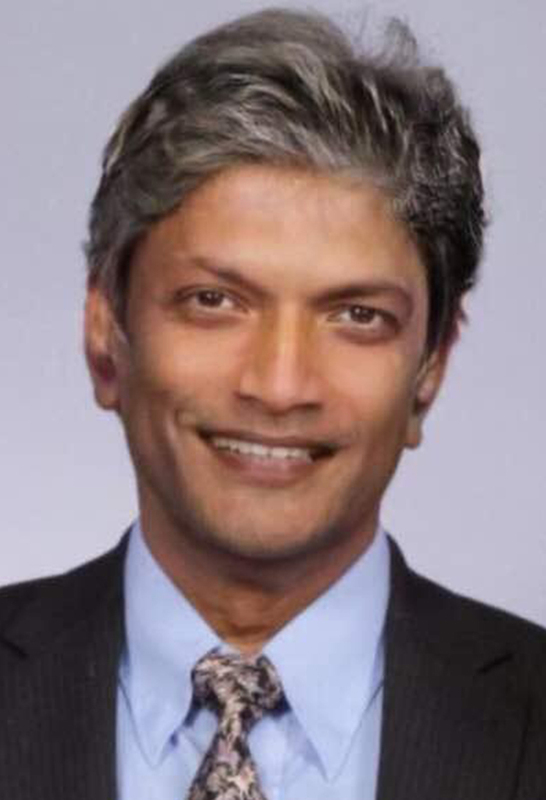 Upon retirement from Petronas, moved to the service industry and was with offshore facilities provider, Gryhon Energy (the predecessor of De Raj Group) since August 2013 to mid-2015, serving as the Chief Marketing Officer, leading all the marketing and commercial effort of the Gryphon Group. Since 2015, was on a freelance consulting mode for both Gryphon and a Middle Eastern company. Since Jan 2018, joined De Raj Group (DRG) as President, Middle East & North Africa (MENA) leading the business development and project implementation in the region. In particular, Power Plant projects and potential oil & gas projects employing the patented technology of DRG are key areas of focus. 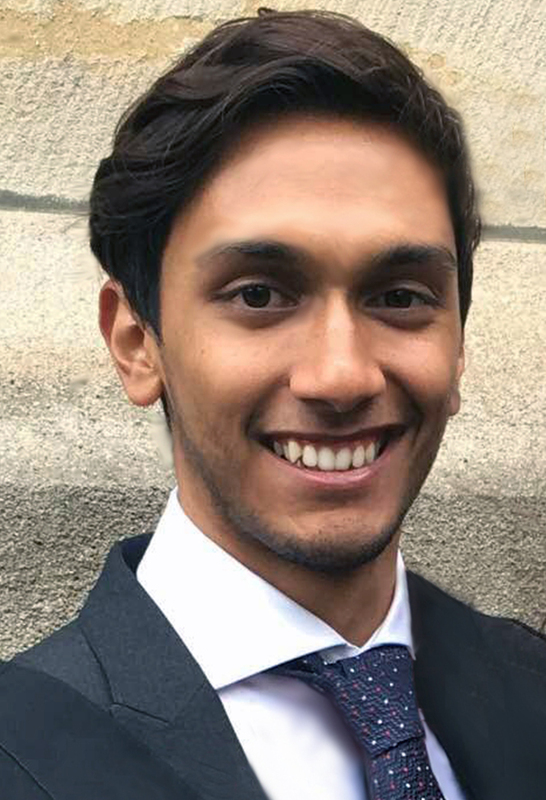 Nicholas de Raj earned a BSc (Hons) degree in Economics and Mathematics at Bristol University in July 2016. He set up the subsidiary Gaea Power GmbH in early 2016, being the Managing Director of Gaea Power GmbH. After graduation, Nicholas joined a training program at the bank UOB Kay Hian, Singapore. After completing the training program in early 2017, he joined the companies of De Raj Group as a member of management, while still maintaining the position as Managing Director of Gaea Power GmbH.